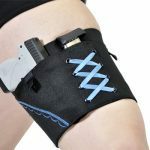 The Classic Thigh Garter Holster—a classy and elegant way to concealed-carry under your skirts and dresses! 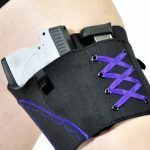 The Gun Goddess Classic Thigh Holster is perfect for smaller handguns up to 1lb and under 6″ total length, plus the Thigh Holster holds up to two firearms and one magazine. 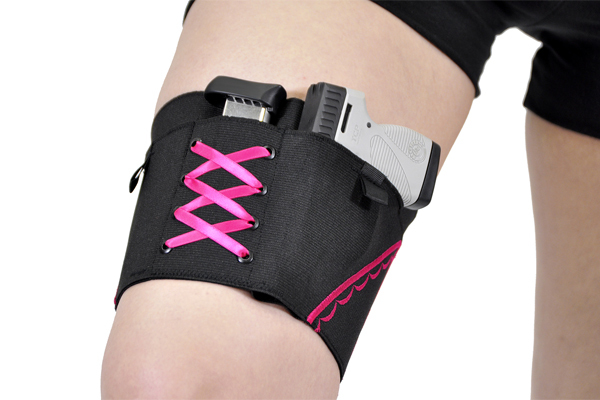 The garter holster is ‘fashion forward’ for the ladies who want to concealed-carry with elegance and style. • No garter belt required! 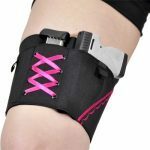 • Available with pink, purple, black or blue trim. 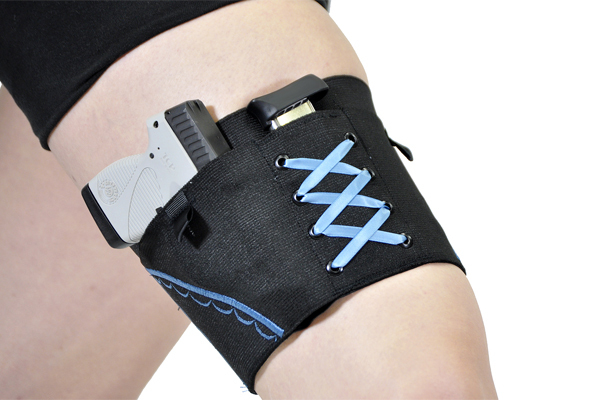 Measuring: Ideally, you want a thigh holster positioned as high on your thigh as possible. 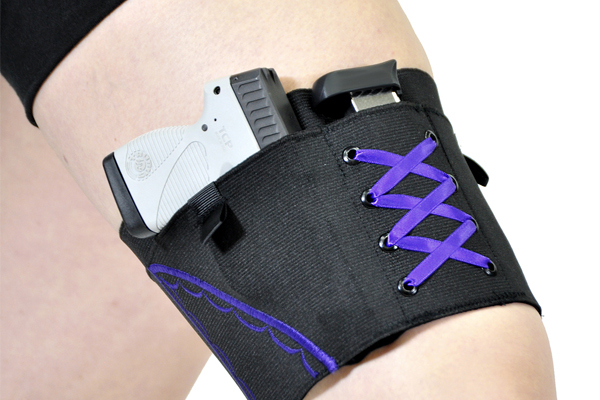 Measure across the top of your thigh where you intend the top of the holster to be. 16-18″, order a small. 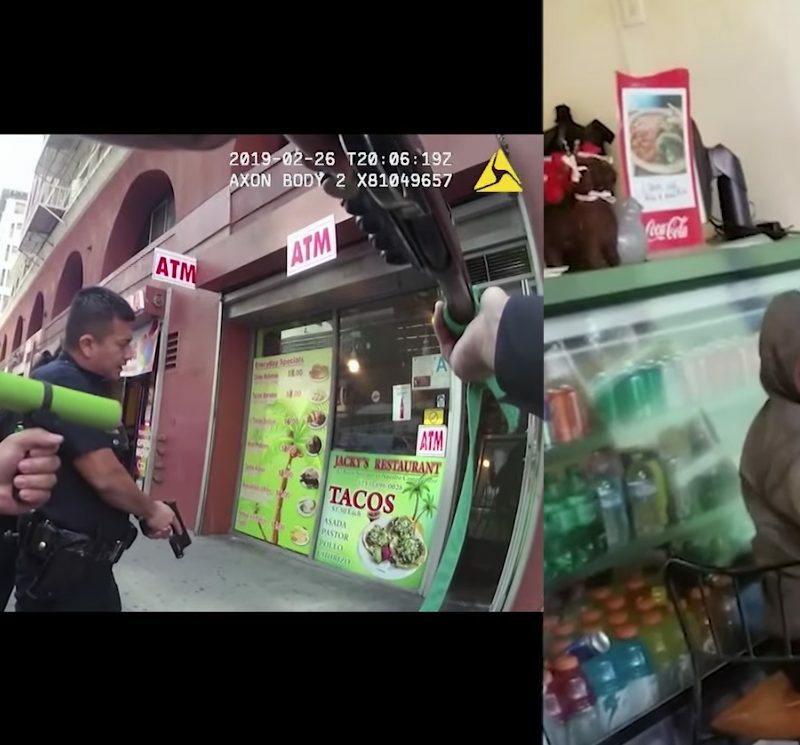 19-21″, order a medium. 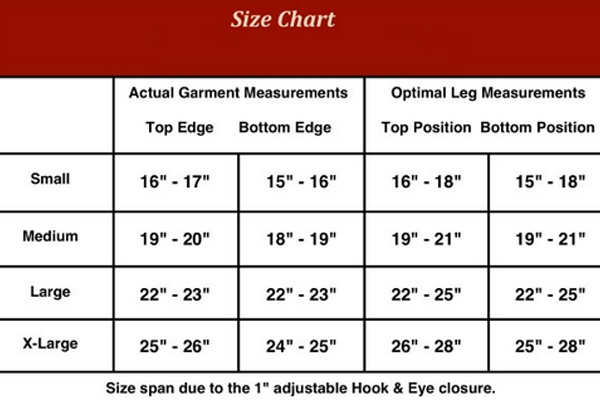 22-25″, order a large. 26-28″, order an XL. 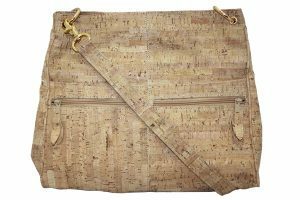 EAA Pavona's tastefully designed Conceal-Carry purse is functional, lockable, durable and stylish.